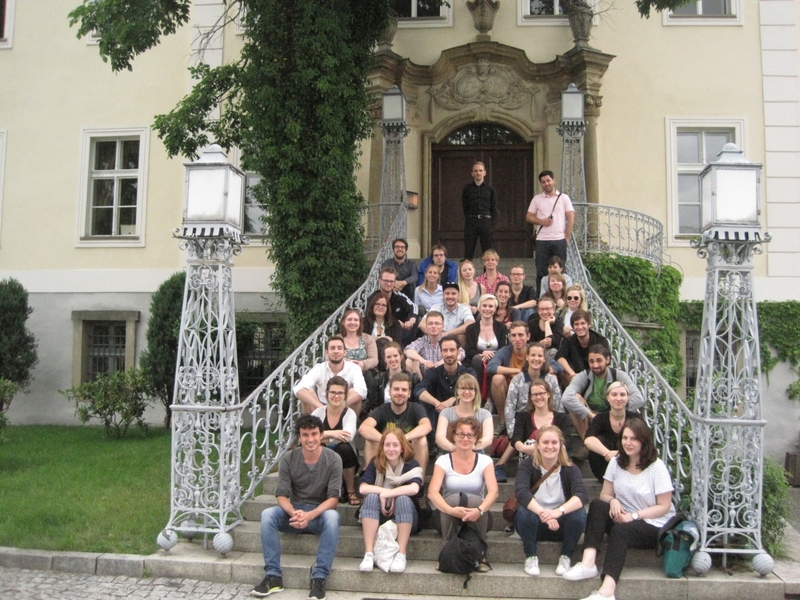 Since the winter semester of 2008–09, the Free University of Berlin and the ZZF have jointly offered a practice-oriented, consecutive master’s degree program in Public History. The program takes into account a considerable media interest in history and the growing social significance of museums, memorial sites and other places of historical learning. This unique degree program qualifies its graduates in particular for tasks requiring the preparation and communication of specialist knowledge in a broad public context. This includes work in the media, at publishing houses, museums and memorial sites, in organizations, foundations and companies. The new publication series Public History – Geschichte in der Praxis (Public History – History in Practice) was launched in 2016 in cooperation with UTB publishing house to support the department’s teaching mission. The series presents increasingly relevant topic areas and fields of activity that address history outside of an educational context. Its focus is on the current state of research, the development of specific methods, practical applications and occupational uses. The series is edited by Irmgard Zündorf and Stefanie Samida.